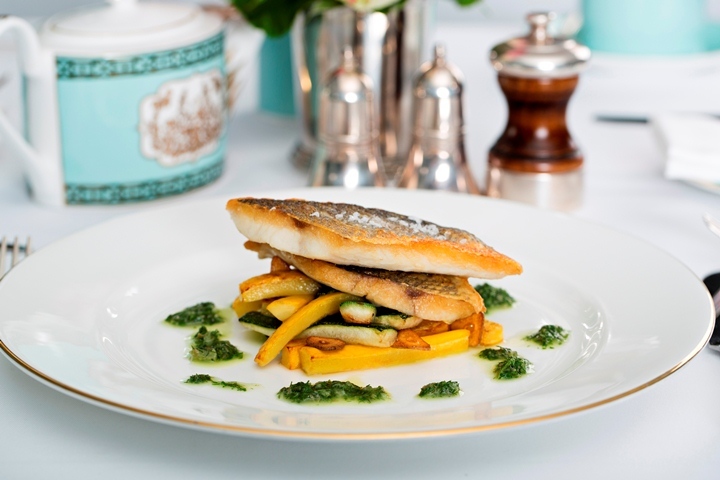 Have you tried Fortnum and Mason? Seeped in good old English tradition, this is a boutique tea shop and fine-dining venue rolled into one. Pinky up, its time for tea! Magical Em Sherif – Now in Dubai! Whimsical, dreamy and enchanting are a few synonyms that come to mind when trying to describe Em Sherif. 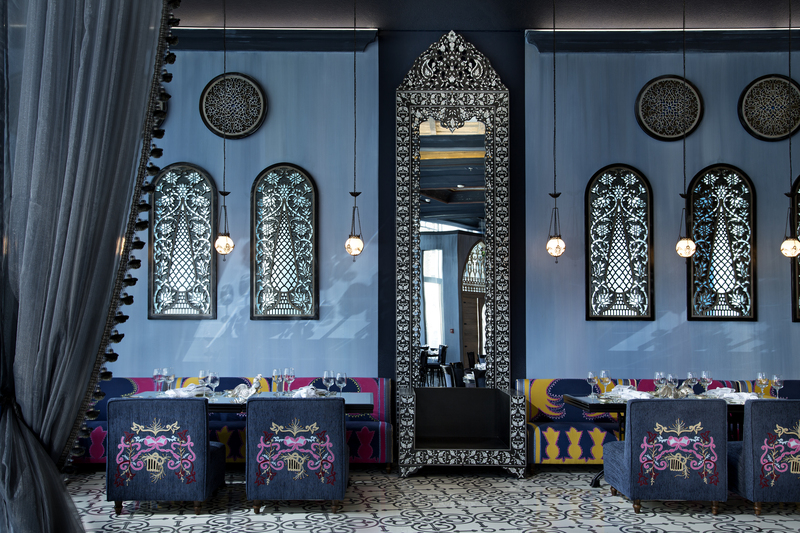 The latest addition to Dubai’s fine dining scene, Em Sherif transports its guests back in time offering forgotten flavors of authentic Lebanese cuisine. Please note the views expressed in this review are totally based on our own experiences and taste, and is a comparison of 3 popular joints in Dubai. My husband and I are huge Thai cuisine fans, and one of our favourite Thai noodle dishes is Pad Kee Mao. Pad Kee Mao translates to ‘Drunken Noodles’ and according urban legend, it earned its name for being the perfect cure for hangovers owing to its super spicy sauce base. Pad Kee Mao is essentially flat rice noodles stir-fried in a spicy soya sauce and basil sauce. It was introduced to Thai menus by the Chinese, and has since evolved into a more aromatic Thai delicacy. I have always enjoyed Bengali cuisine. It must be my East Indian heritage, as Bengali dishes come very close to Assamese delicacies. We love our fiery fish curries as much as the Bengalis, and are also predominantly rice eaters. Although we are spoilt for choice when it comes to eating out in the UAE, I have not found many authentically Bengali restaurants in Dubai. 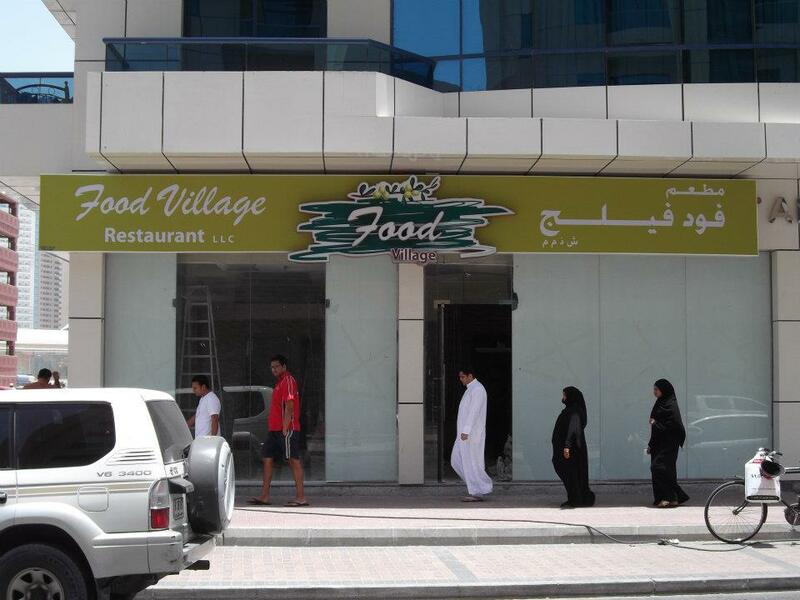 Then a friend introduced us to Food Village Restaurant.